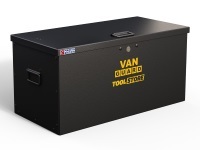 Van Ply Lining Kits and storage accessories online store. Modular Van Shelving and Van Racking Storage Systems - Modularvanshelving.co.uk Online Store. 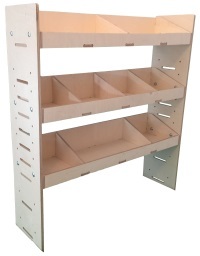 Showcasing High Quality Birch Van Shelving and Racking - Online Shop. 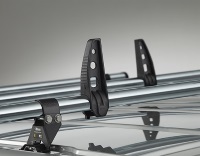 Showcasing Van Guard Roofracks and Van Roof Bars - Online Shop. 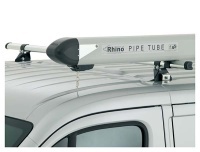 Online Supplier of Rhino Products Including Van Roof Racks and Van Roof Bars. 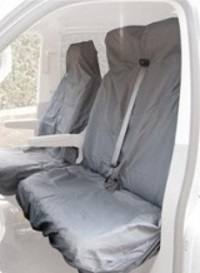 Car and van seat covers, lining kits and Heavy duty builders trade racks - online store. Our Sister site Modularvanshelving.co.uk offers a great range of Professional Modular Van Shelving and Van Racking Systems at competitive prices. 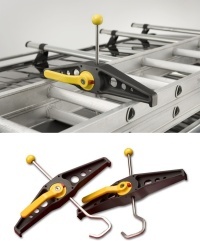 Click here for Modular Van Racking and Van Shelving. Our Sister site Maxliner.co.uk offers Professional Cnc Cut Van Plylining Kits and Van Accessories at competitive prices. Click here for Van Ply Lining Kits.